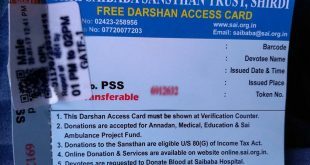 Required ID proofs: Aadhaar Card/ PAN Card. Darshan Tickets are Limited on any day. Dress Code: Any decent outfit is allowed. Darshan waiting Time: Depends on the Crowd. 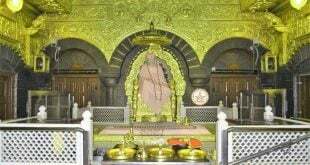 The crowd will be high on Thu, Weekends, Public Holidays and Shirdi Festival Days. Online booking is available but Darshan tickets. Sometime server might not respond properly. No sir darashan will be fast there is nothing like staying for few mins. You can book the speical darshan ticket directly online, for booking please check with the official site . 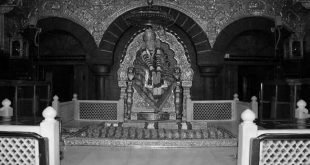 You can get baba darshan booking online in the official site.